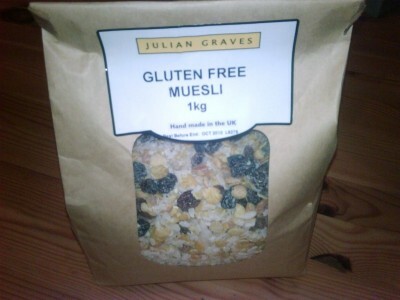 I found this Gluten Free Muesli whilst stocking up on nuts and seeds at Julian Graves. I love breakfast time and finding something new to try is great so I was looking forward to giving this a go this morning. The gluten free muesliis loaded full of raisins and the rice flakes and soya flakes replace what would normal be oats or wheat flakes. The muesli has a good crunch to it and a nice taste, however for me the ratio of dried fruit is much too high and makes it an overly sweet option, also the lack of any nuts or seeds is really missed, so to fully enjoy the cereal I would suggest adding your own selection when you give it a try. 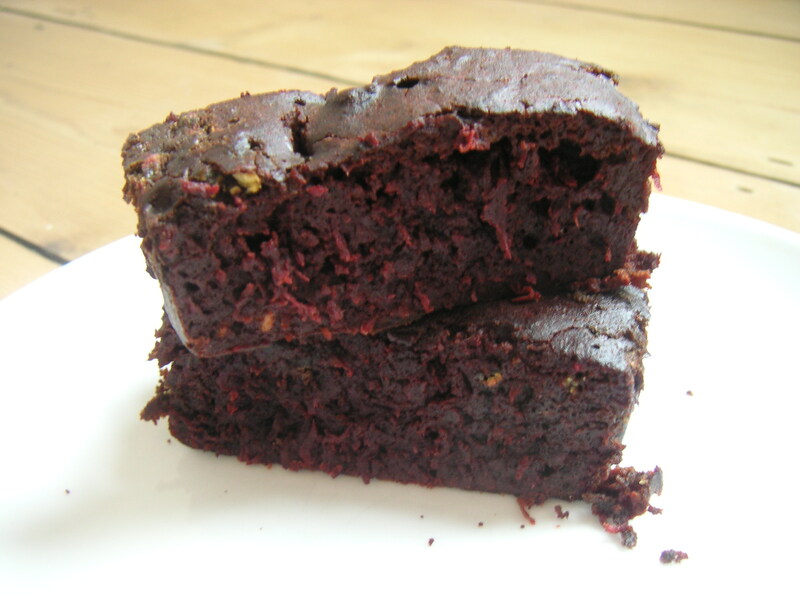 I love muesli and this looks like a great mix to have!